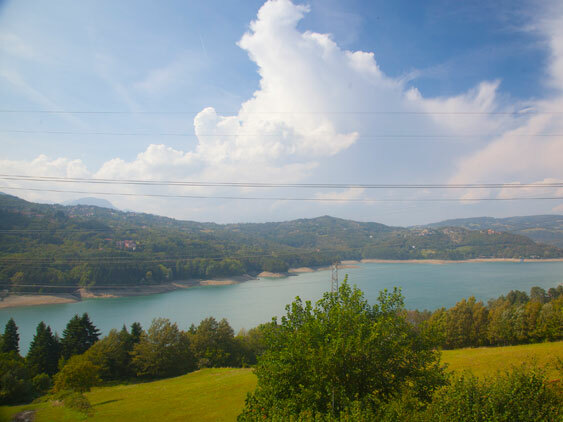 THE LAKE SUVIANA is bathing and is of considerable tourist appeal. 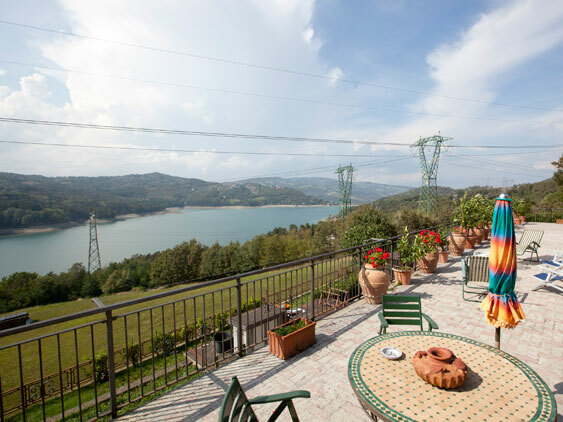 On the banks of the lake in the pine forest areas have been equipped for picnic with barbecue. 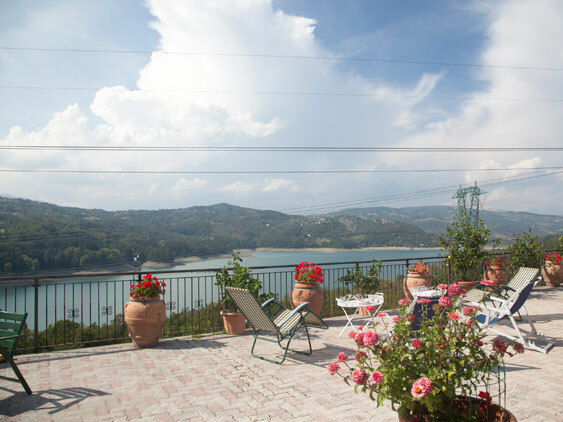 On the eastern shore of structures located where it is possible to rent beds, canoes, pedalos. 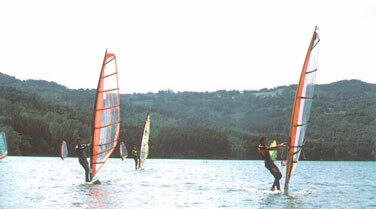 Much is charged with windsurfing boards also hired on the spot. 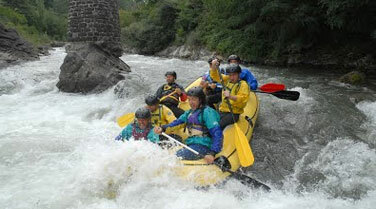 On our river limentra starting from May until September takes place sporting activity rafting.